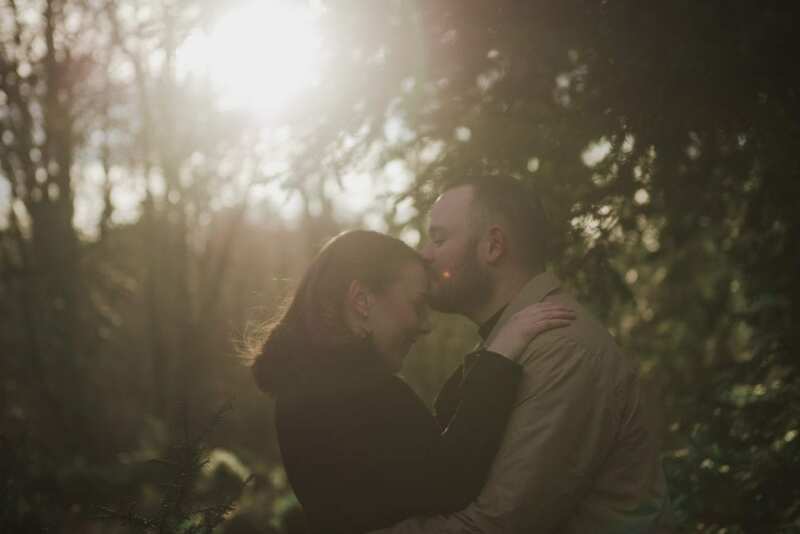 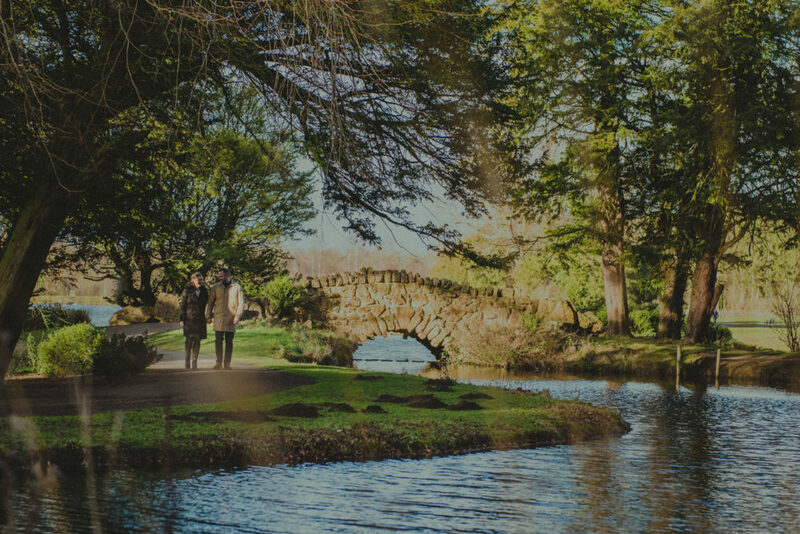 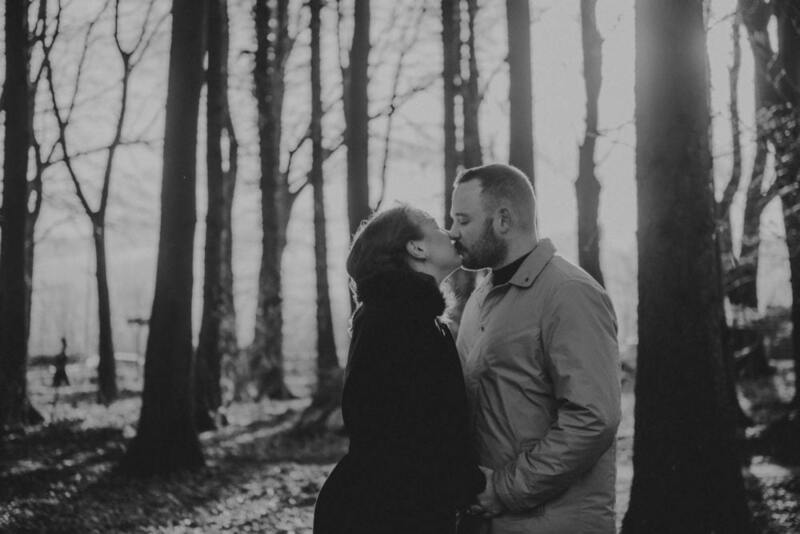 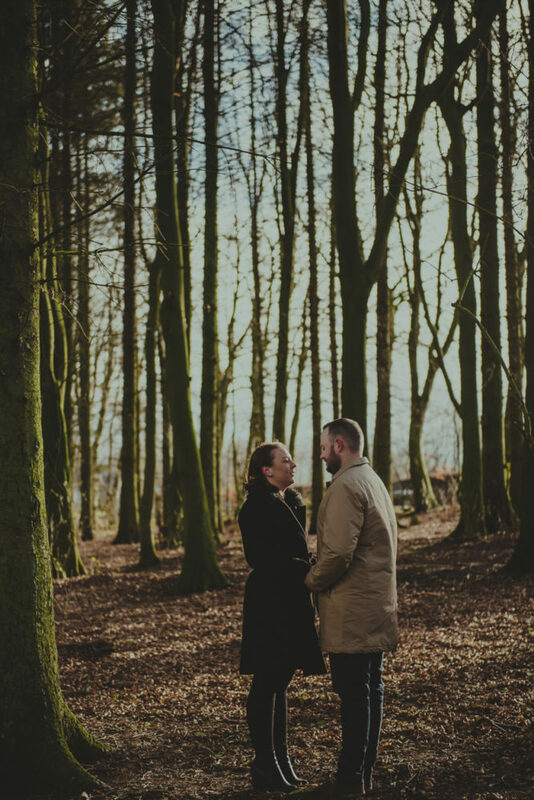 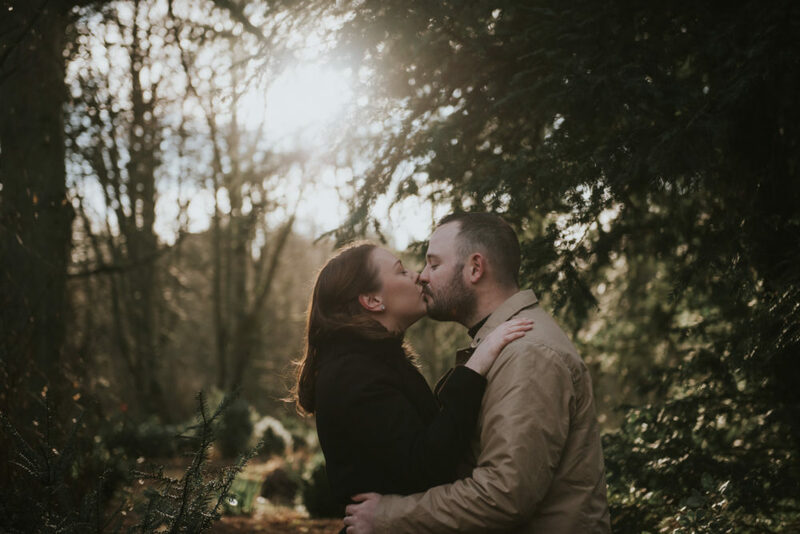 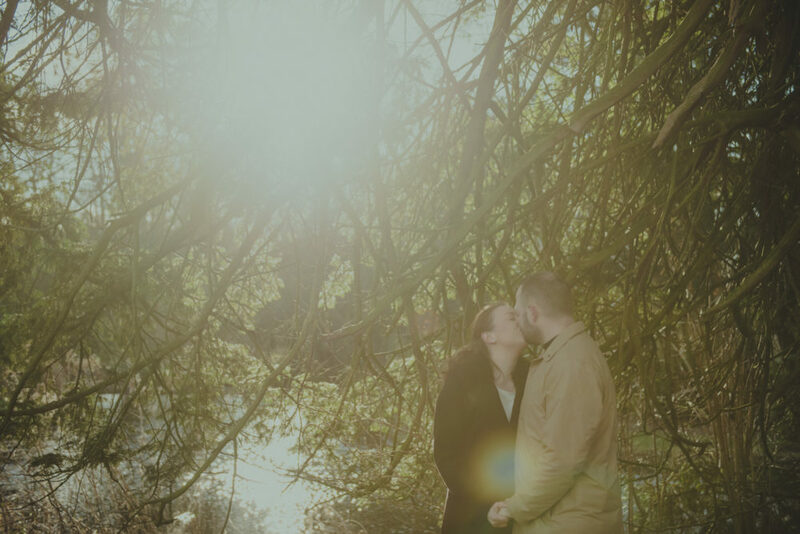 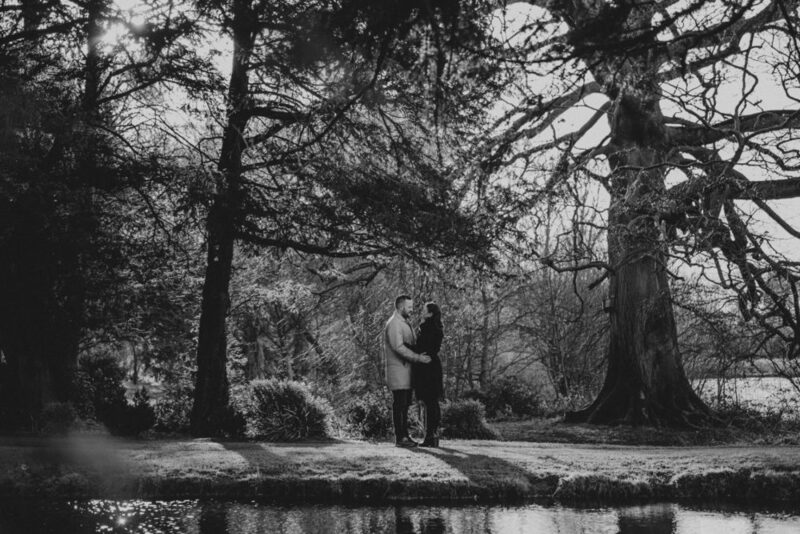 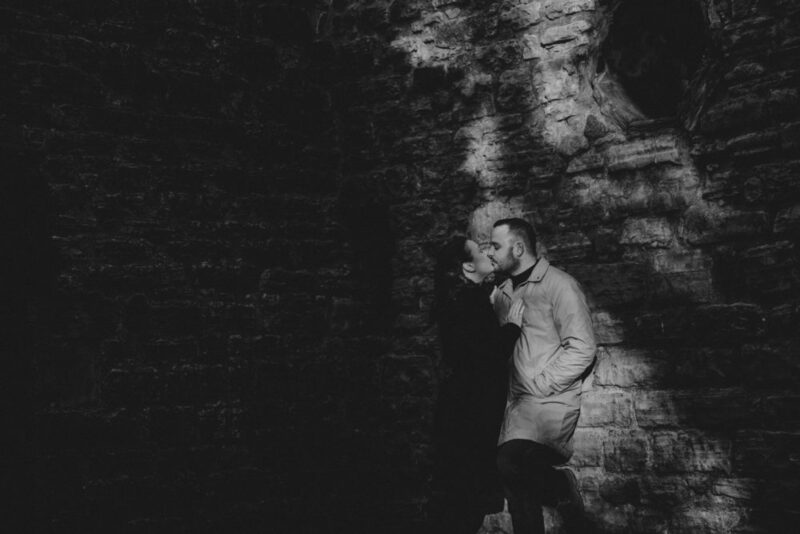 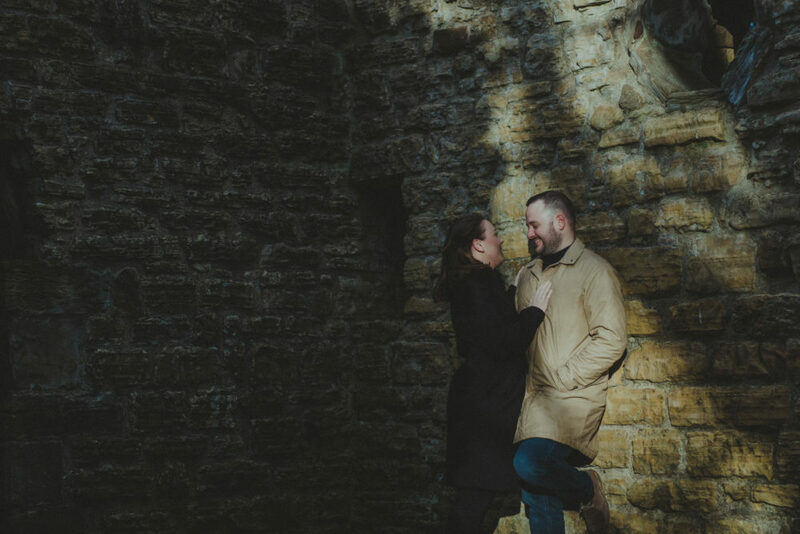 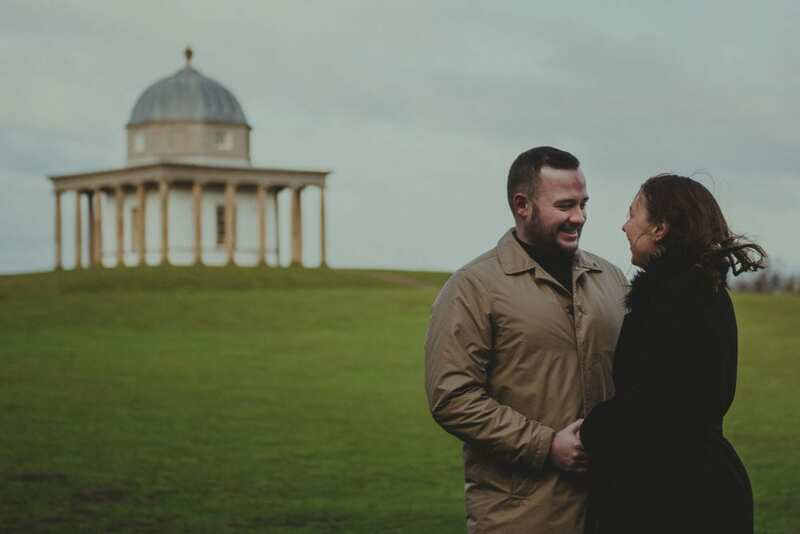 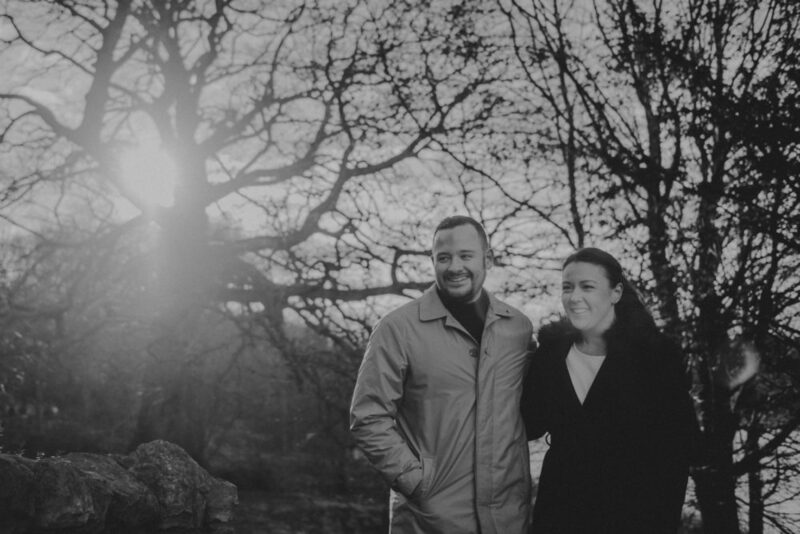 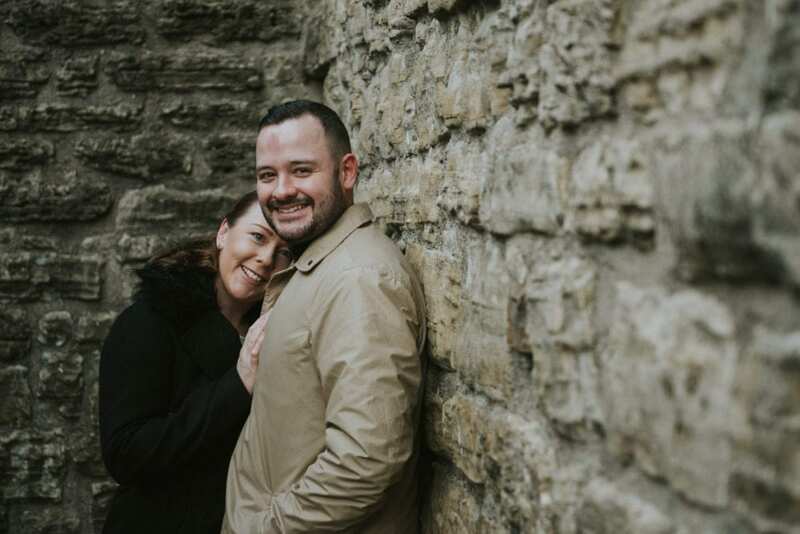 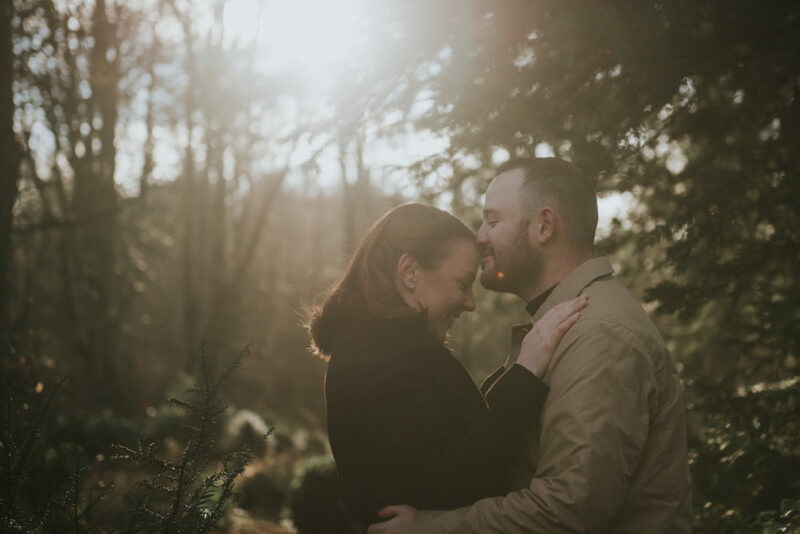 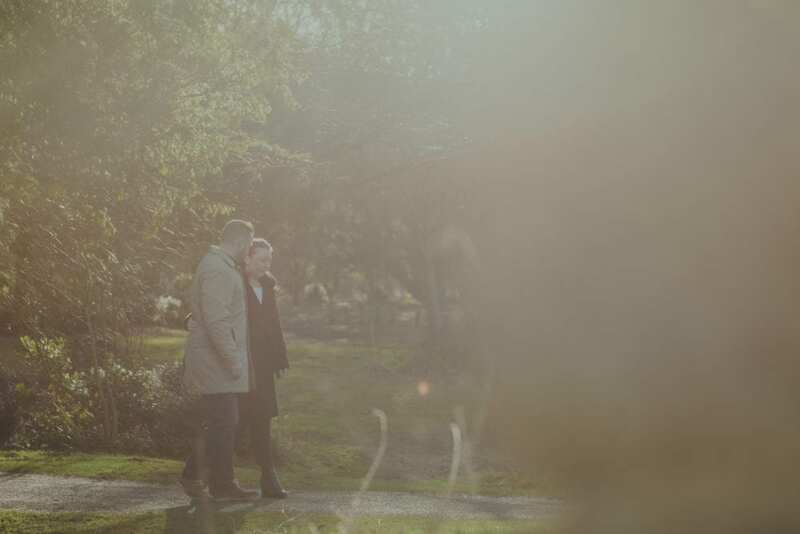 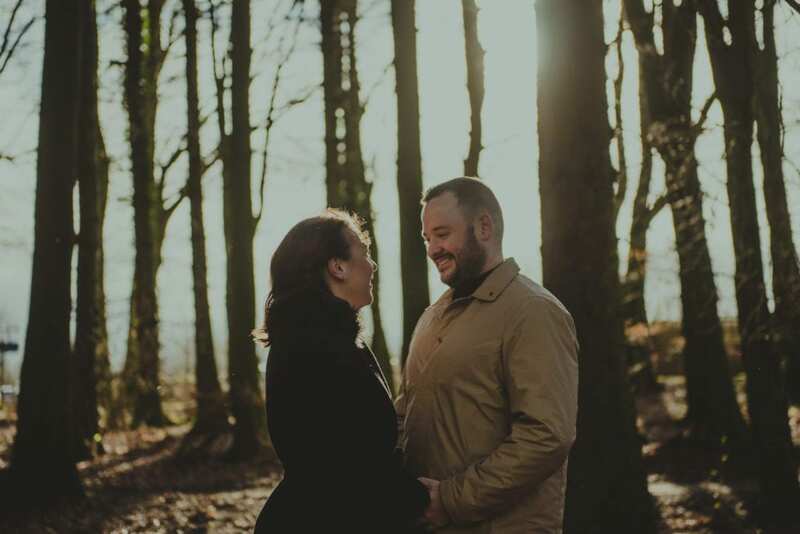 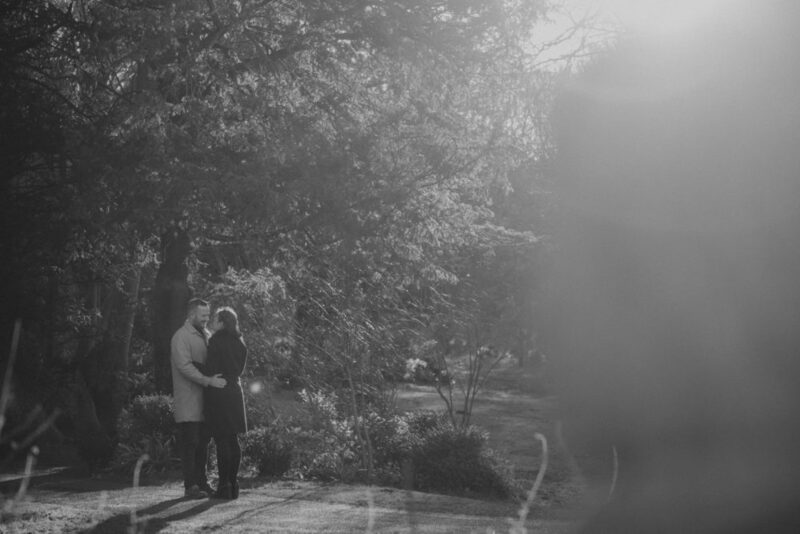 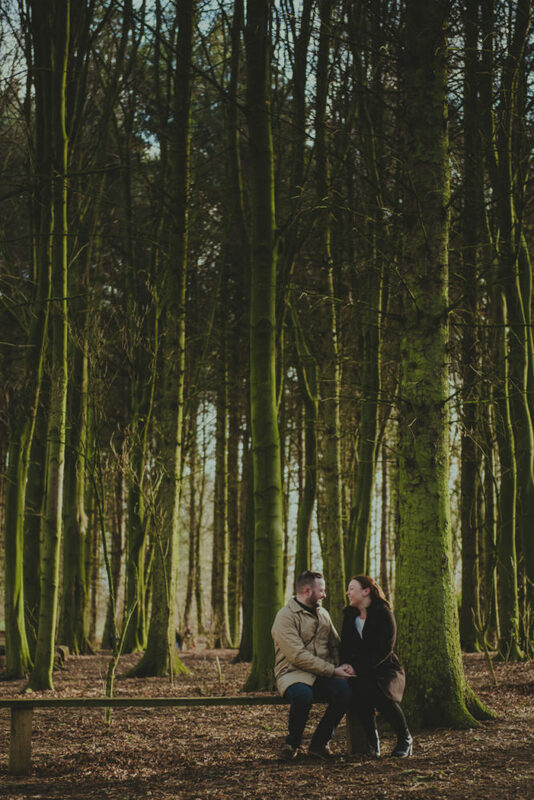 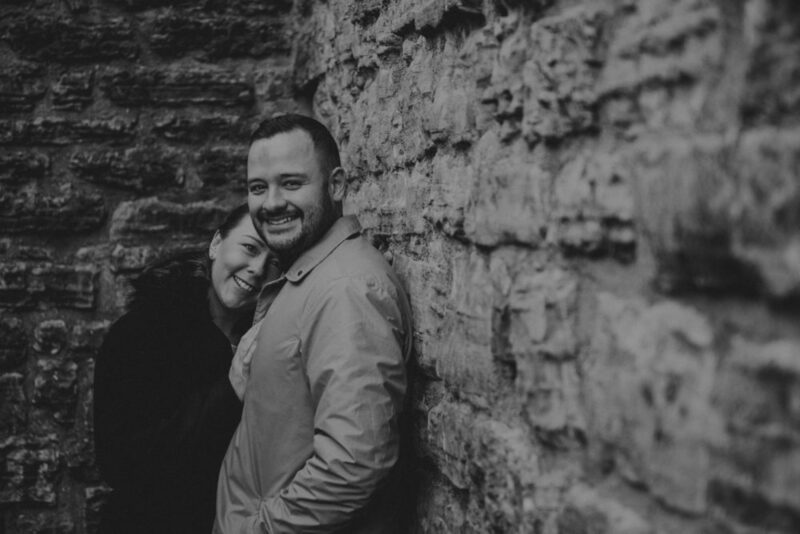 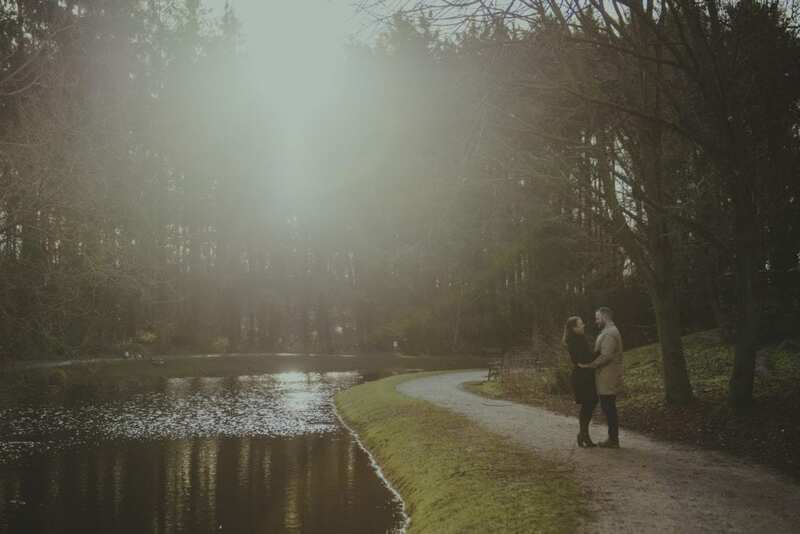 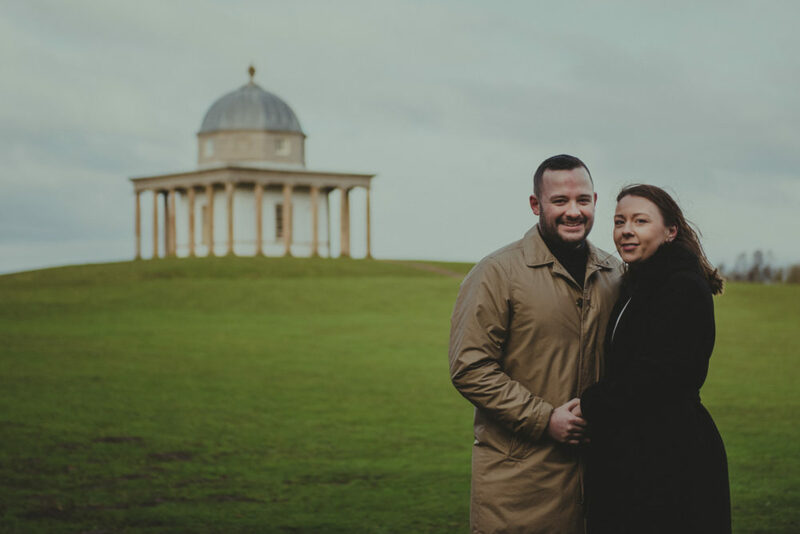 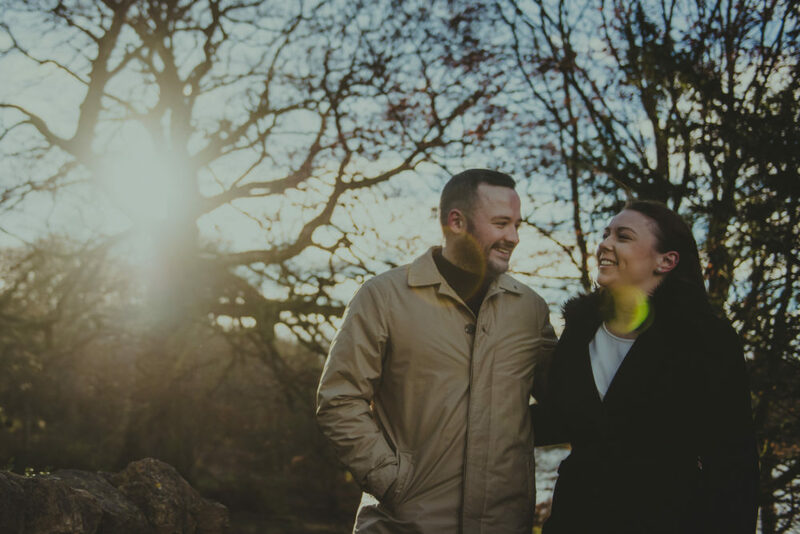 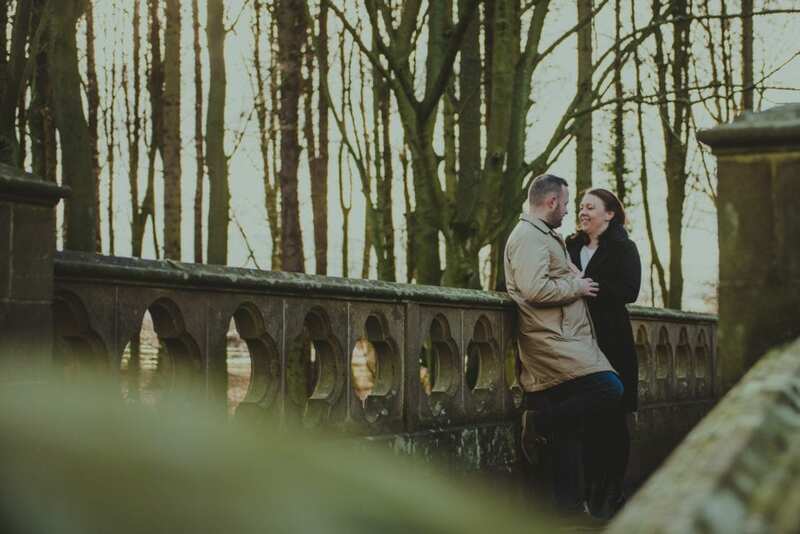 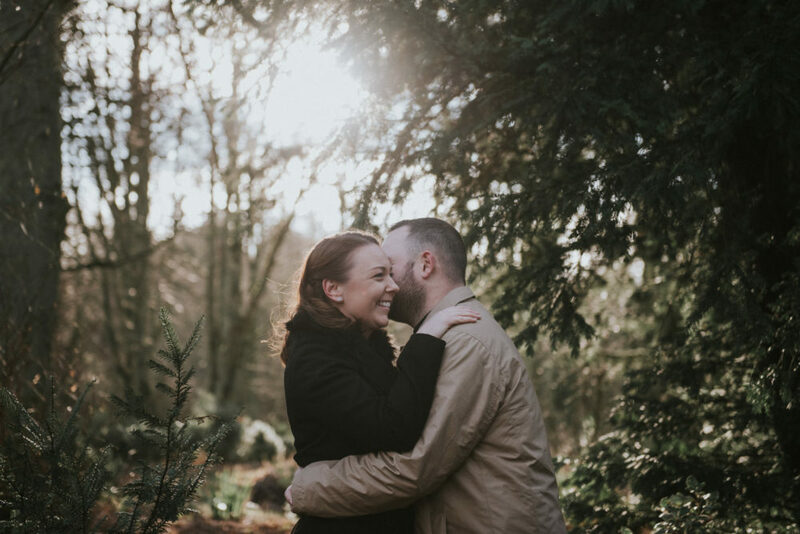 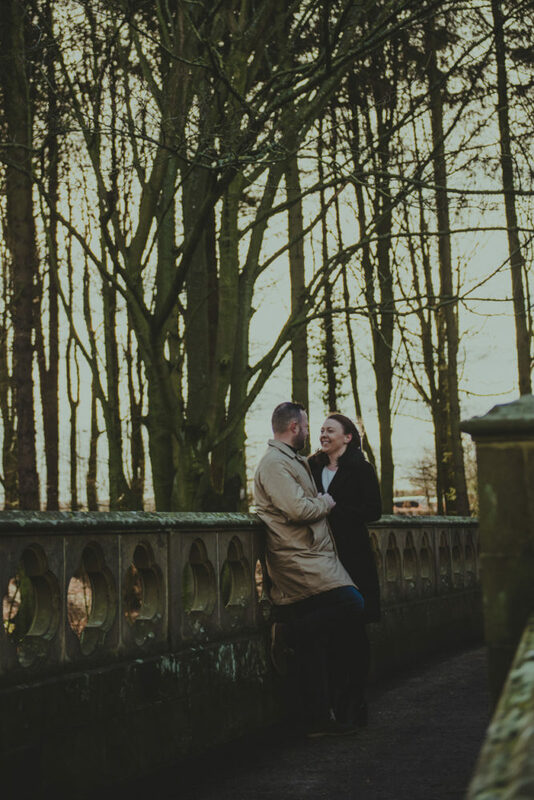 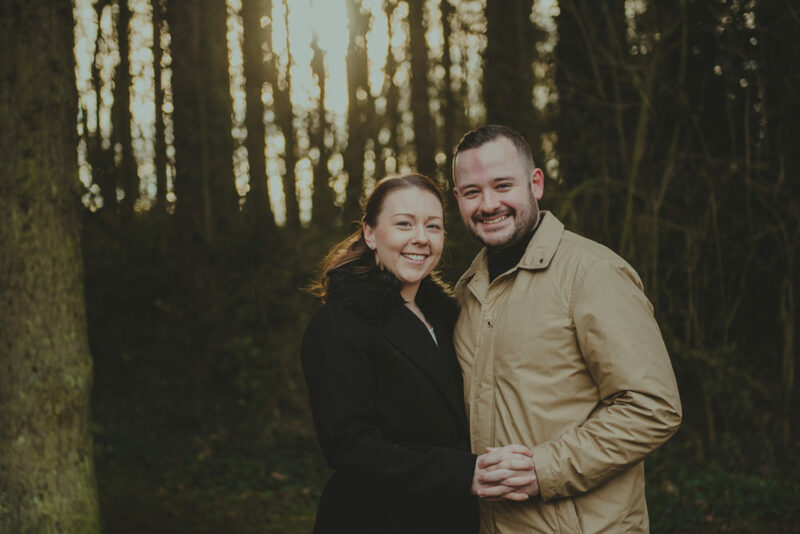 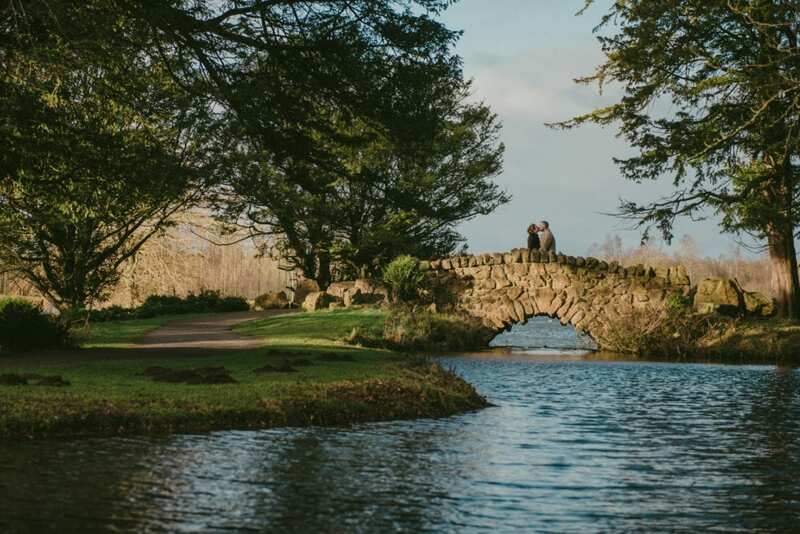 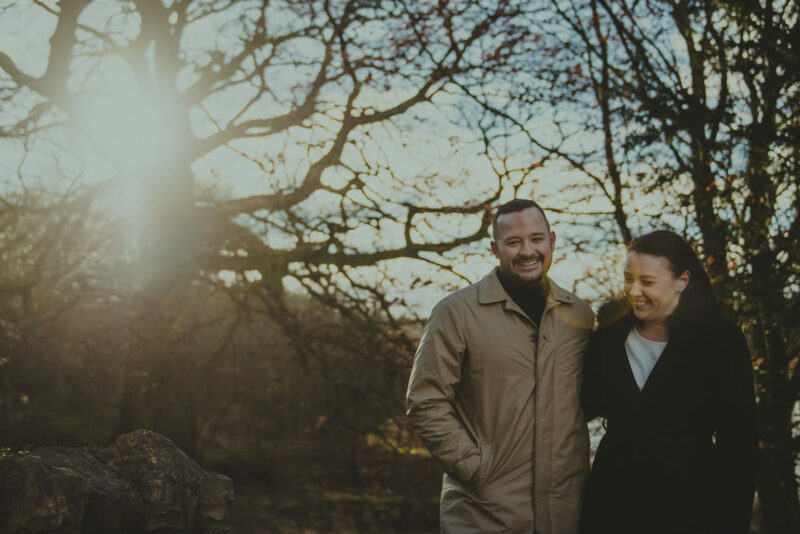 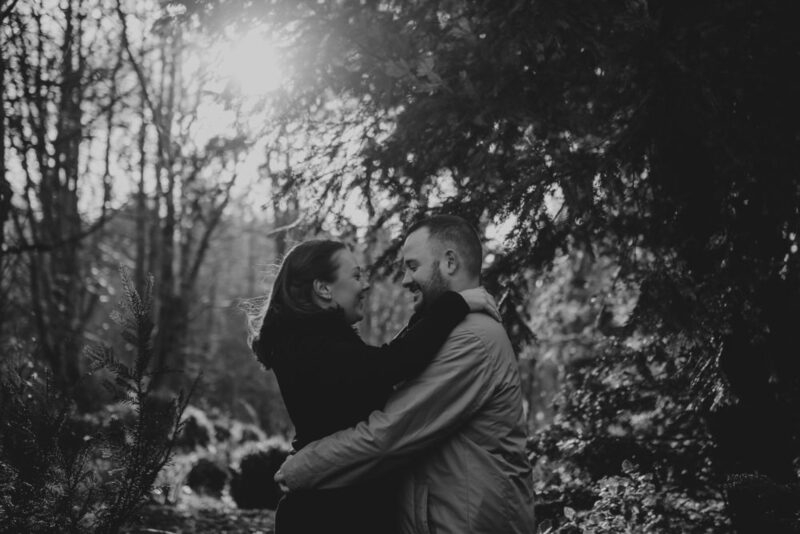 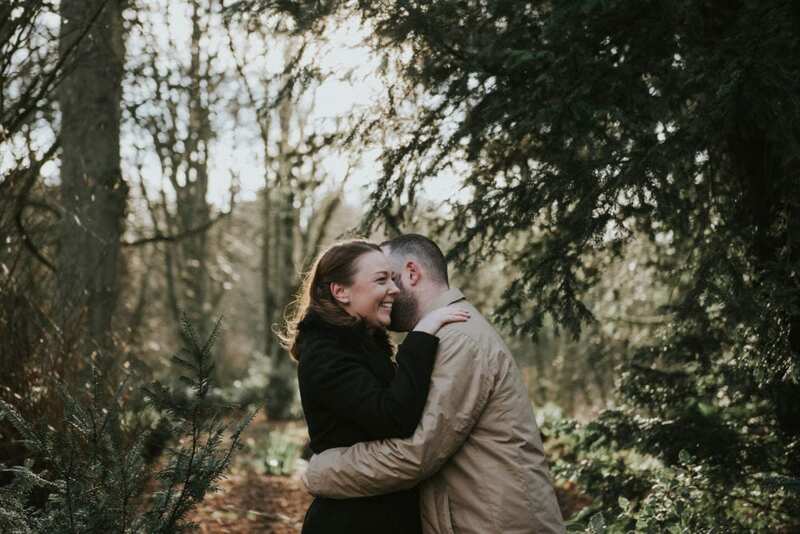 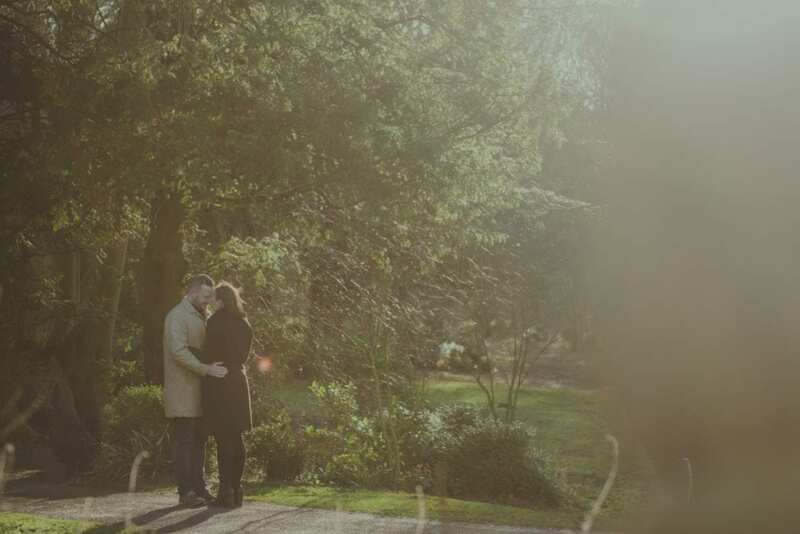 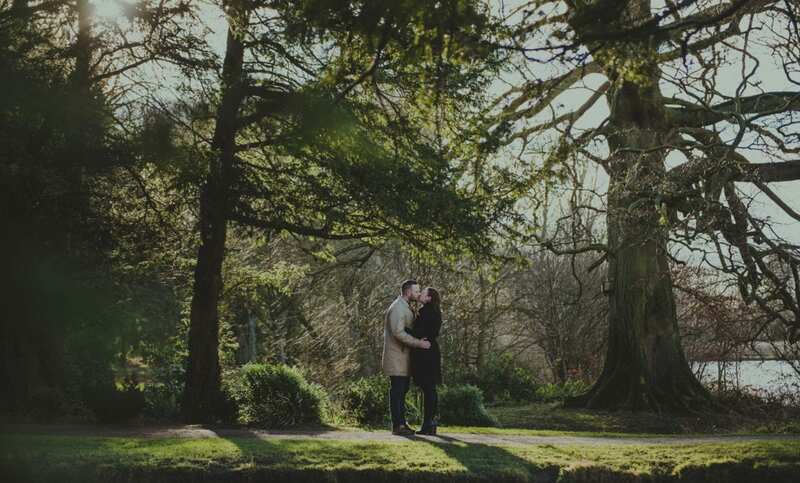 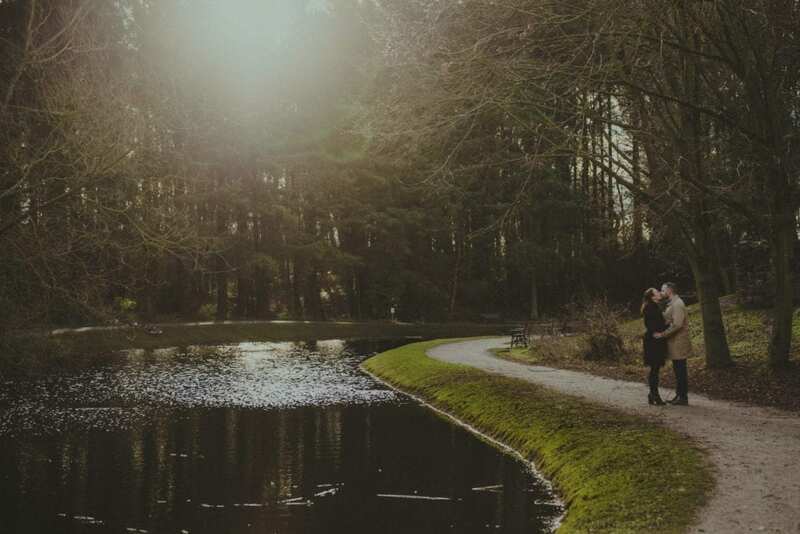 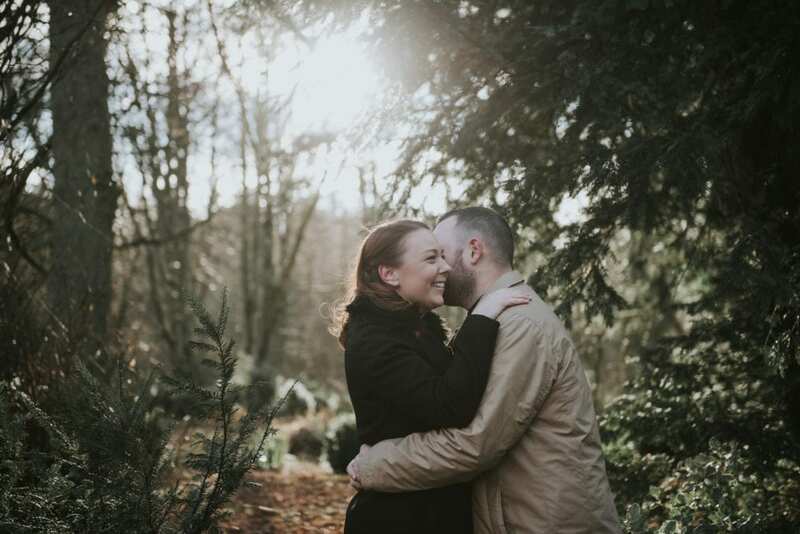 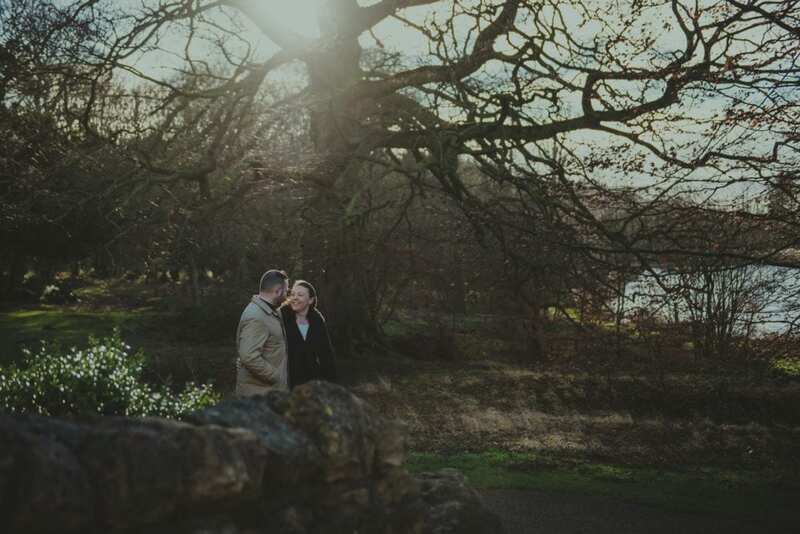 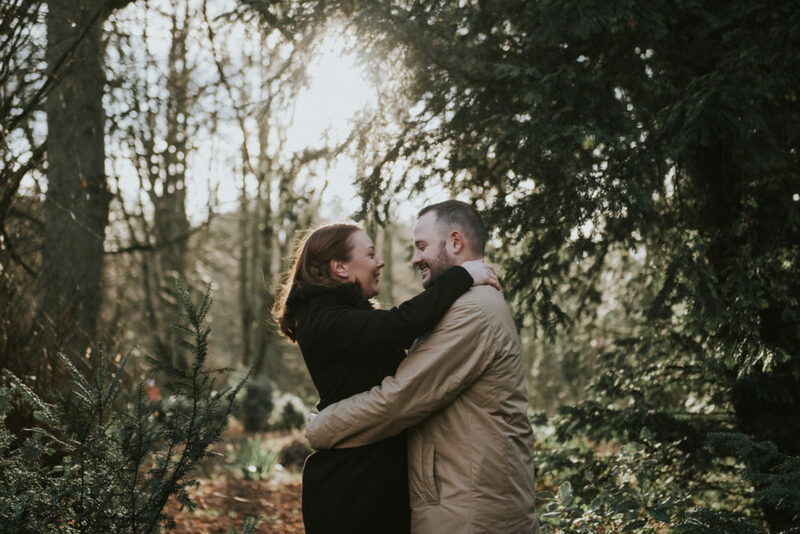 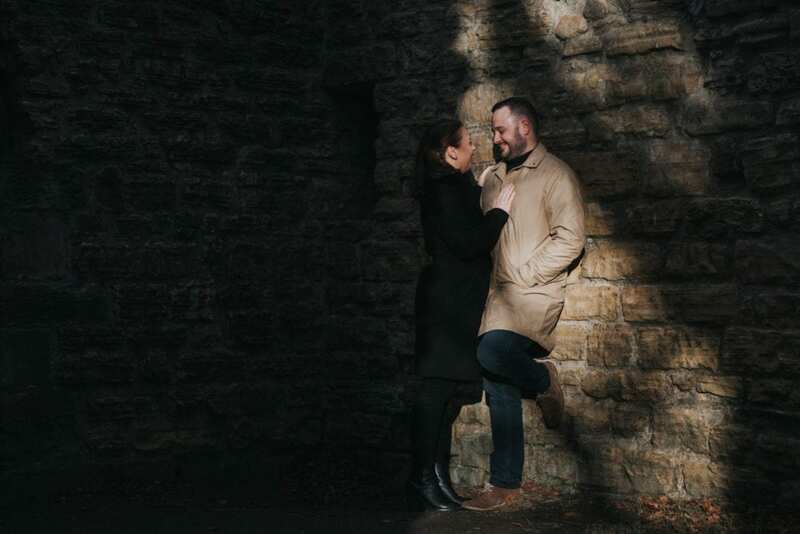 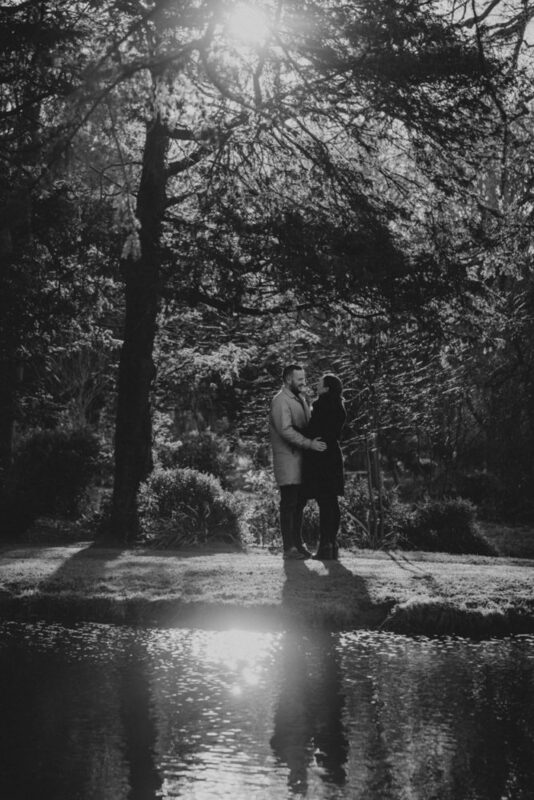 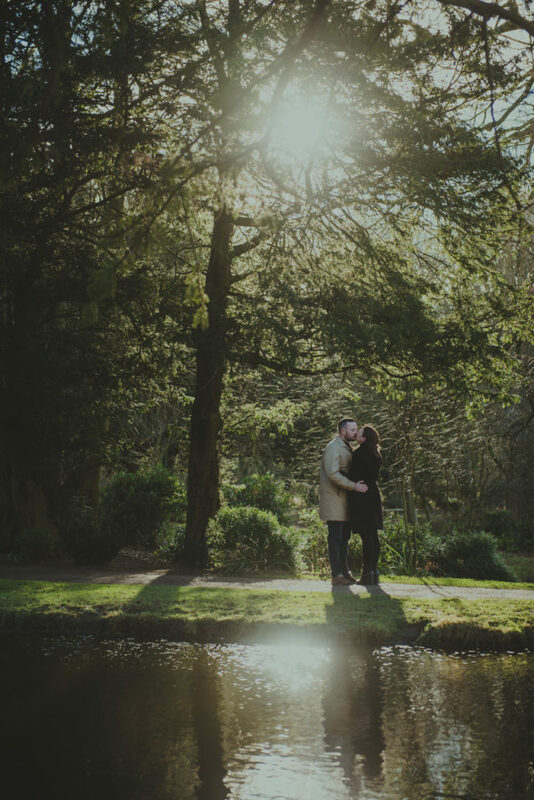 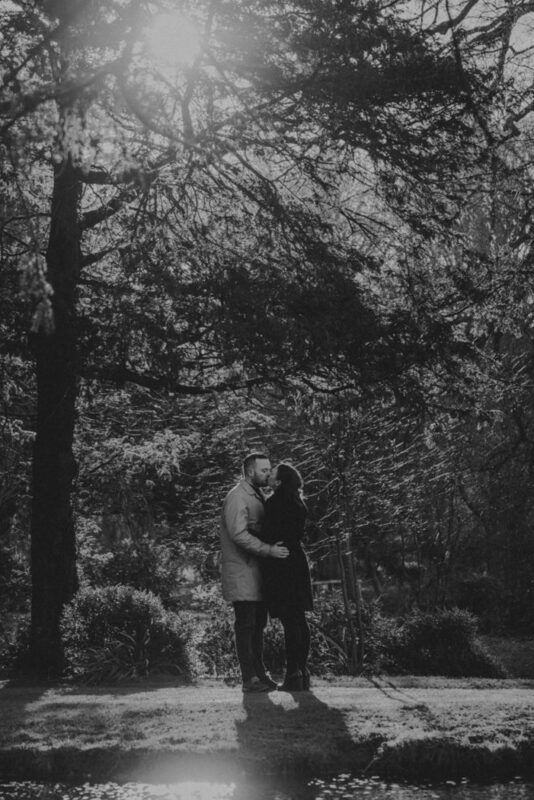 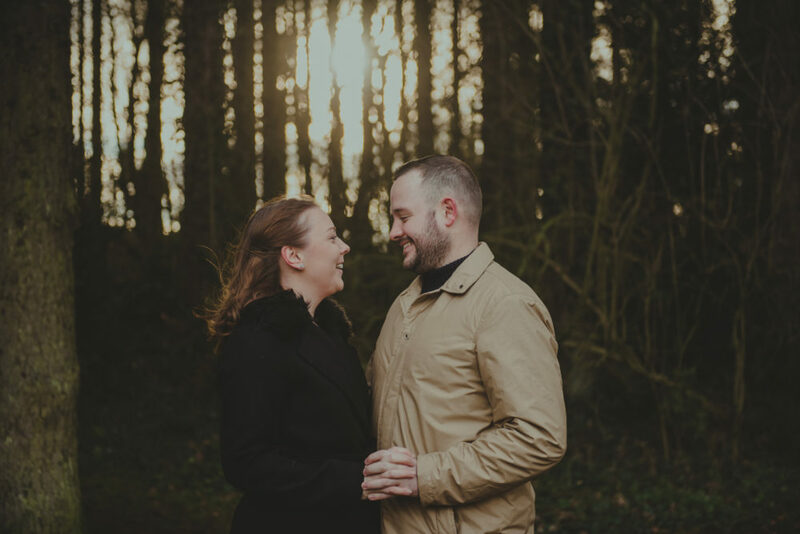 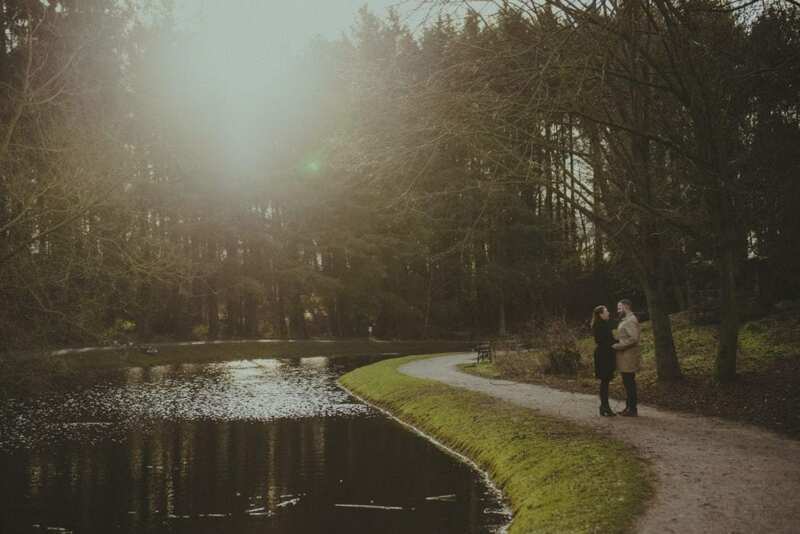 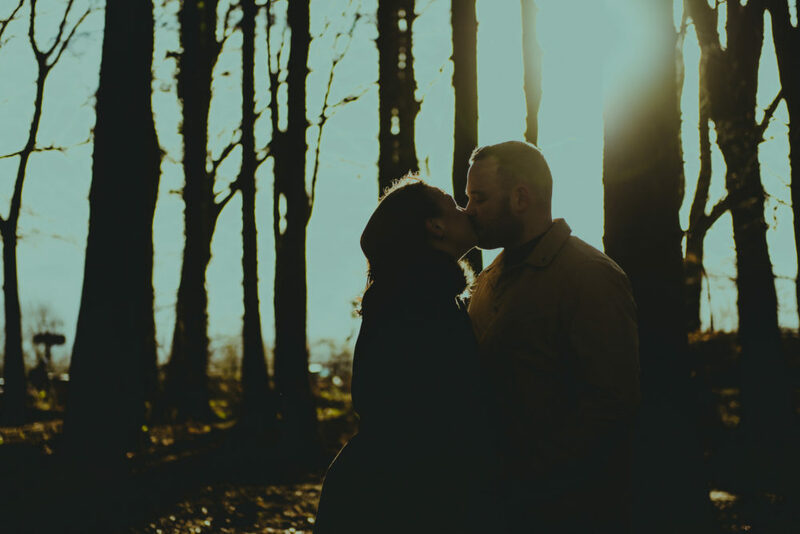 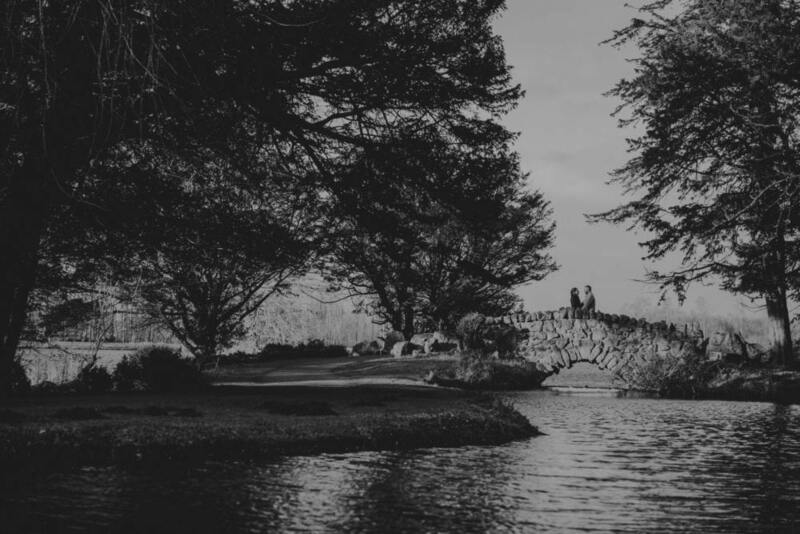 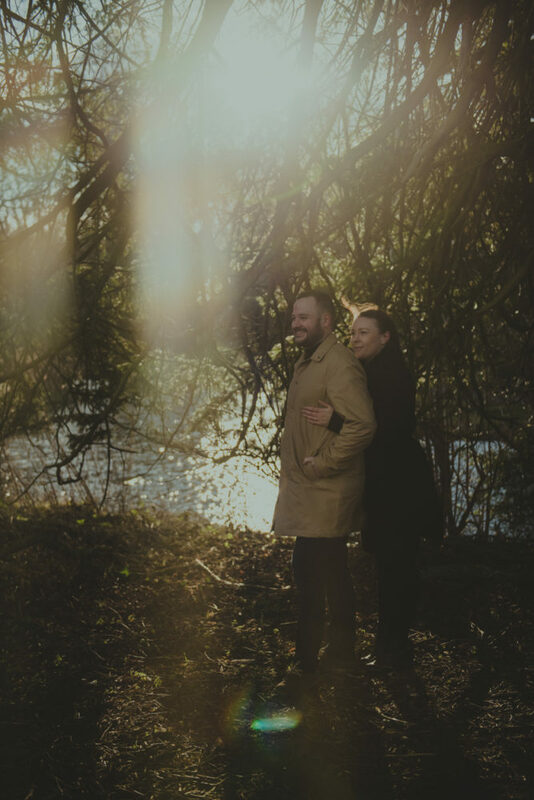 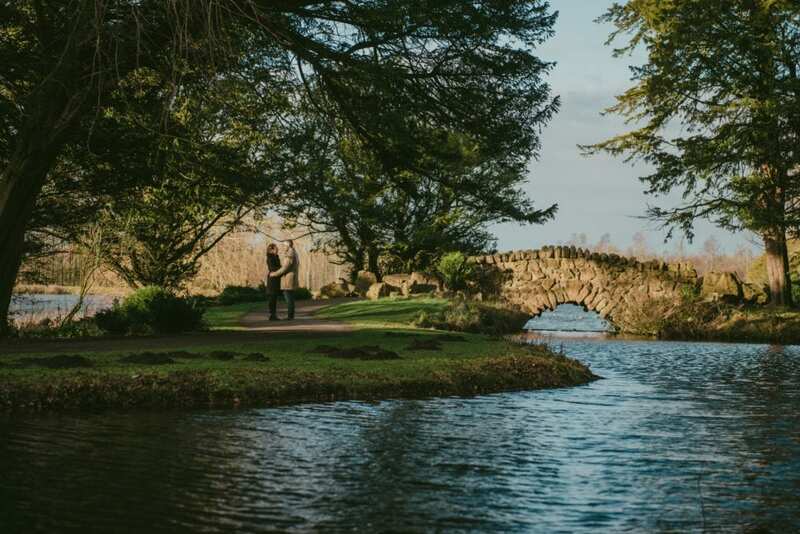 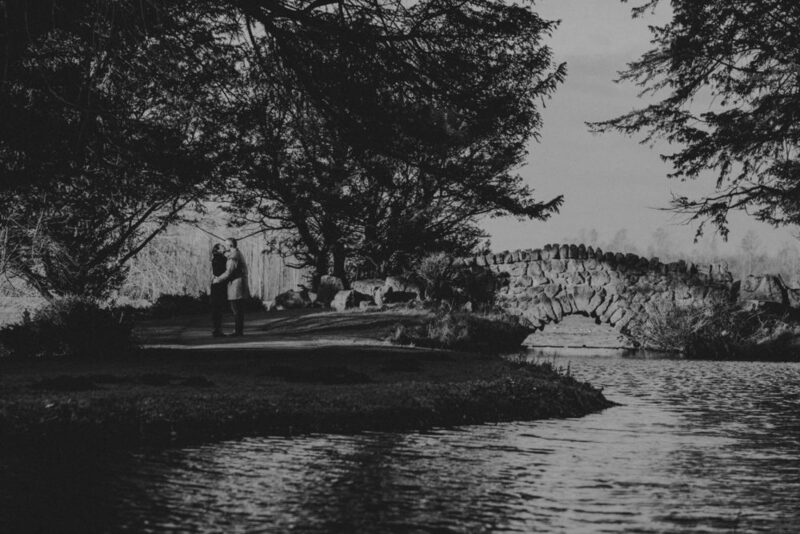 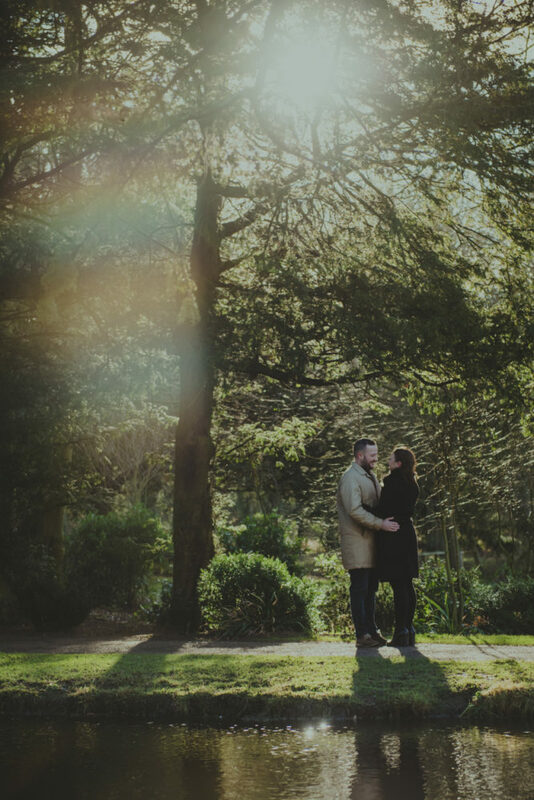 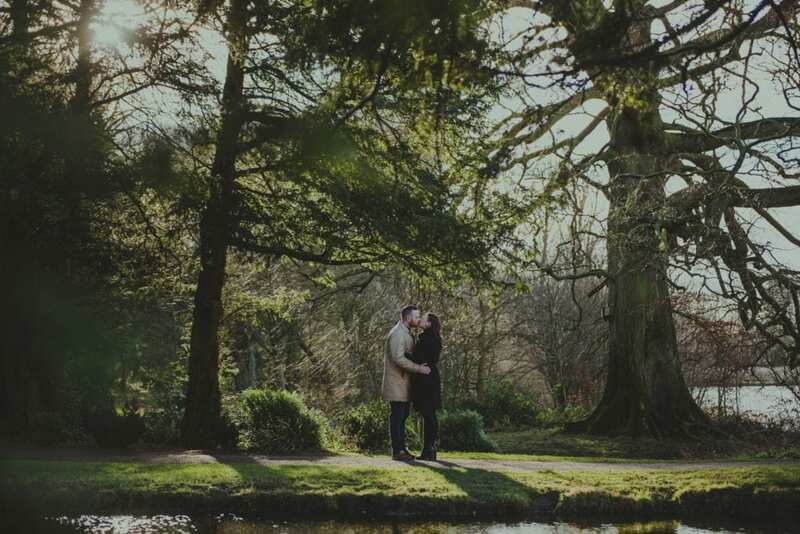 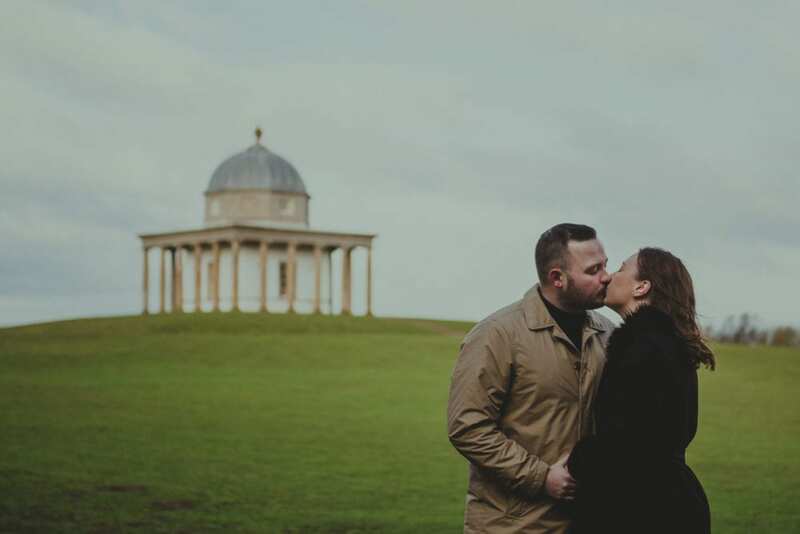 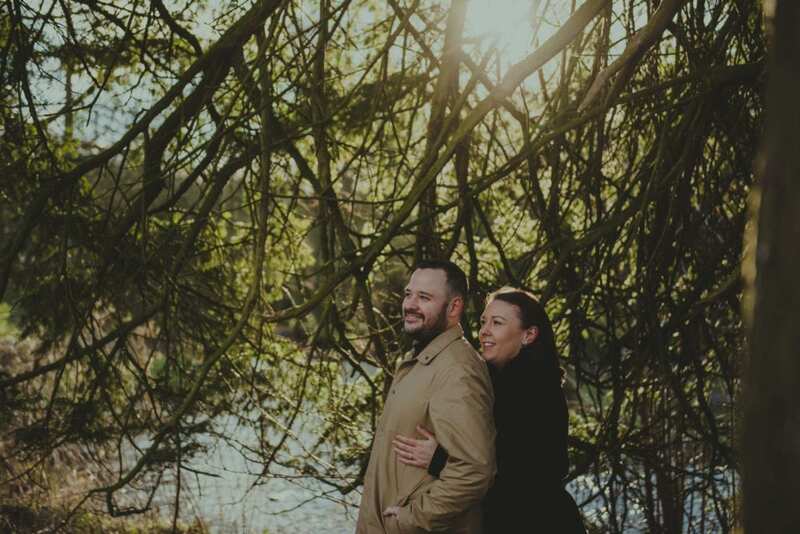 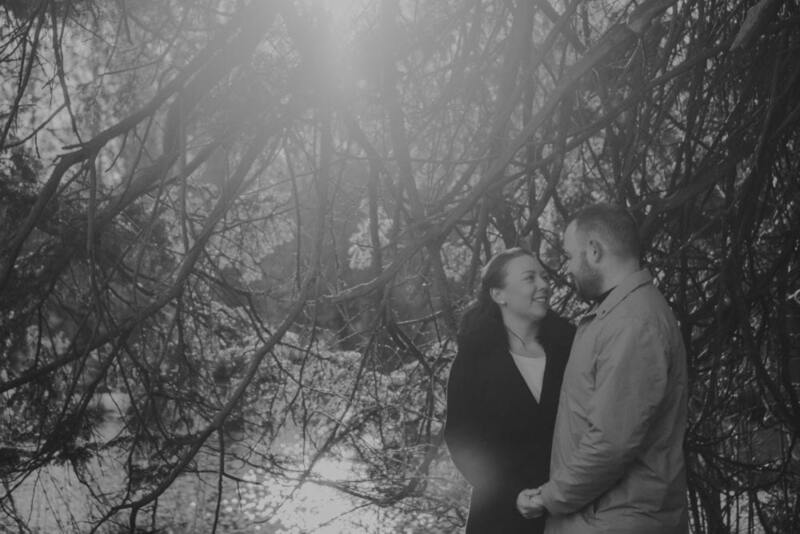 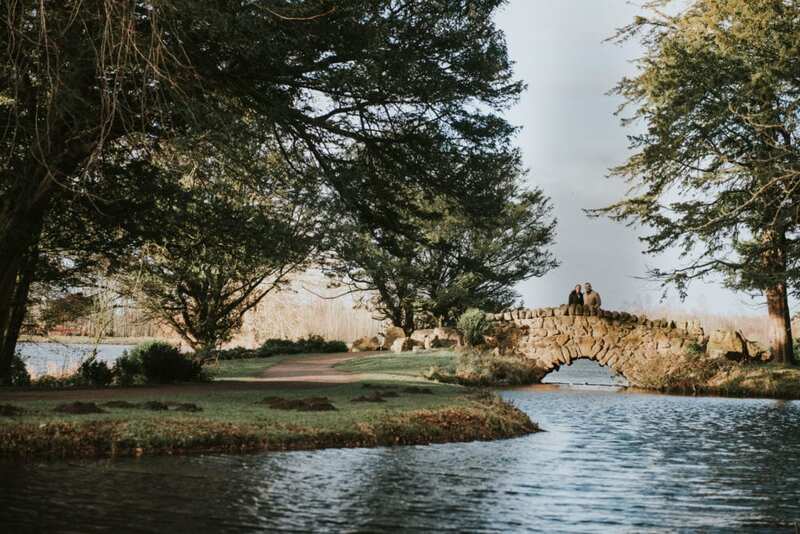 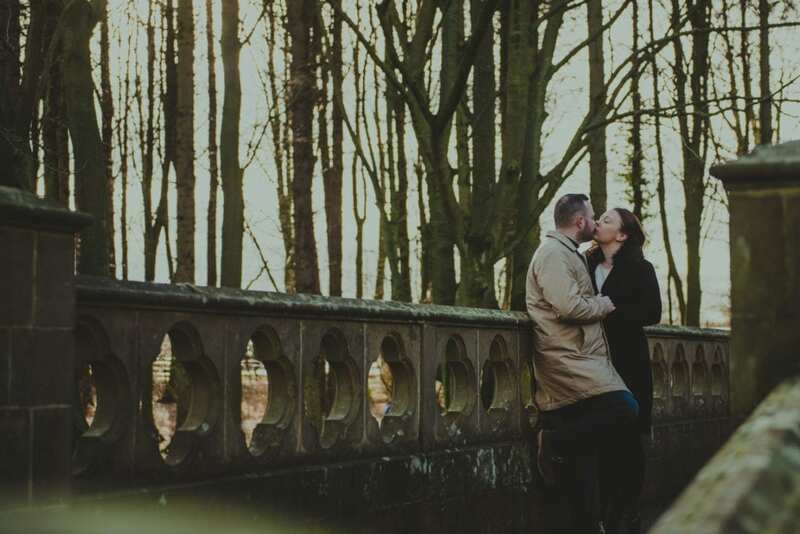 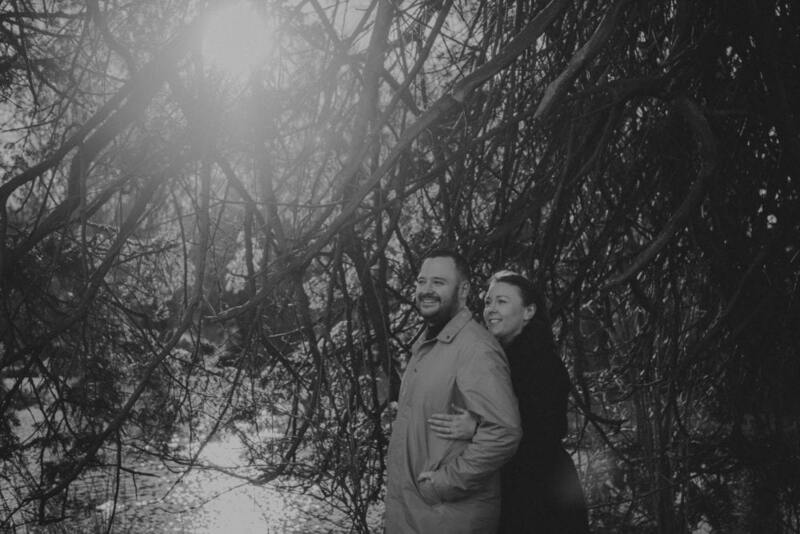 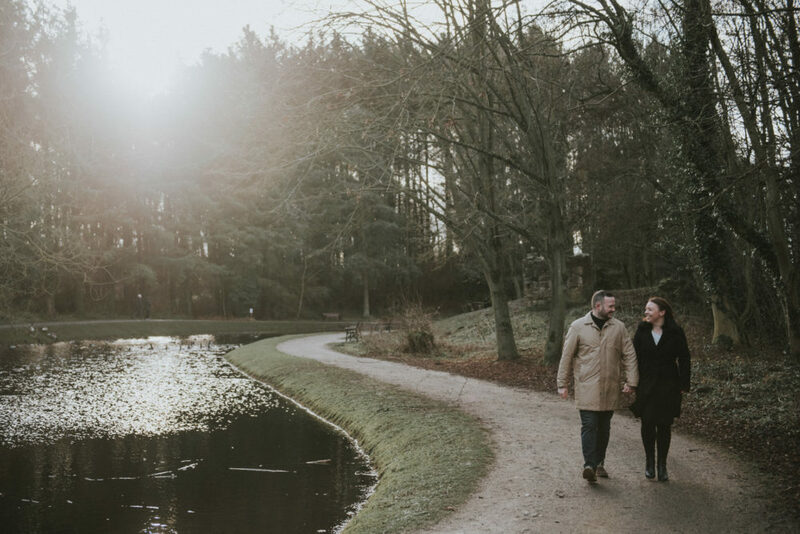 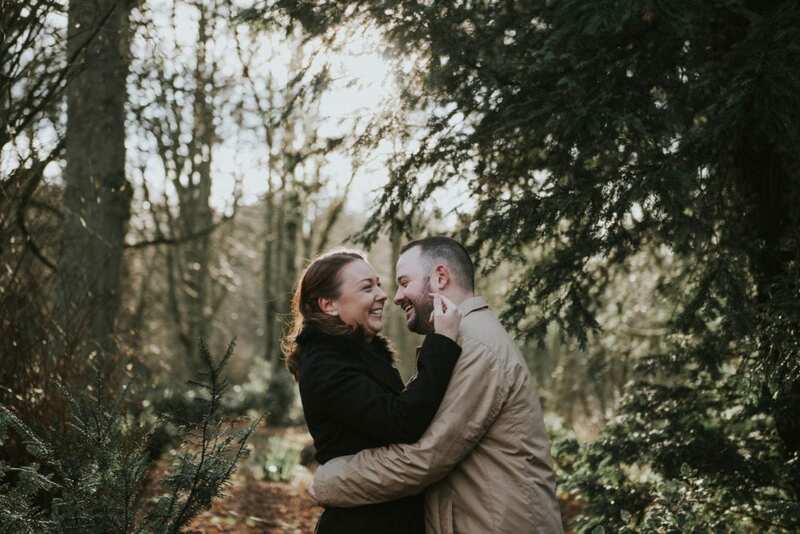 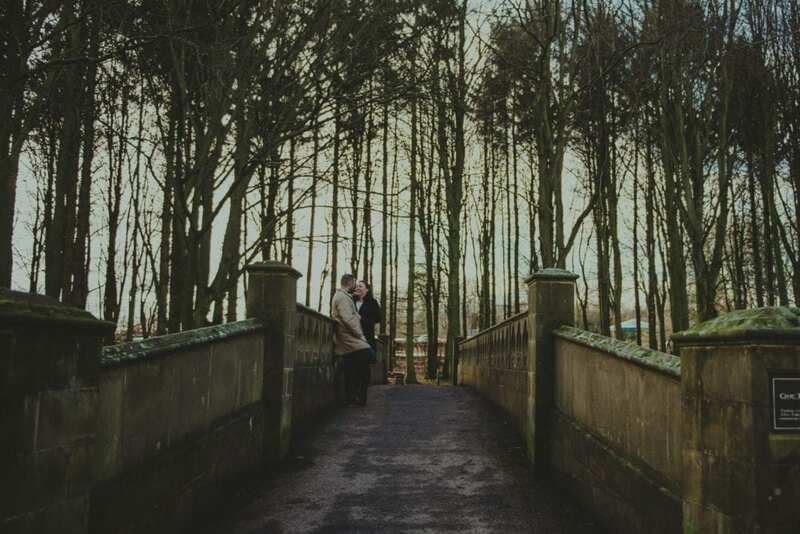 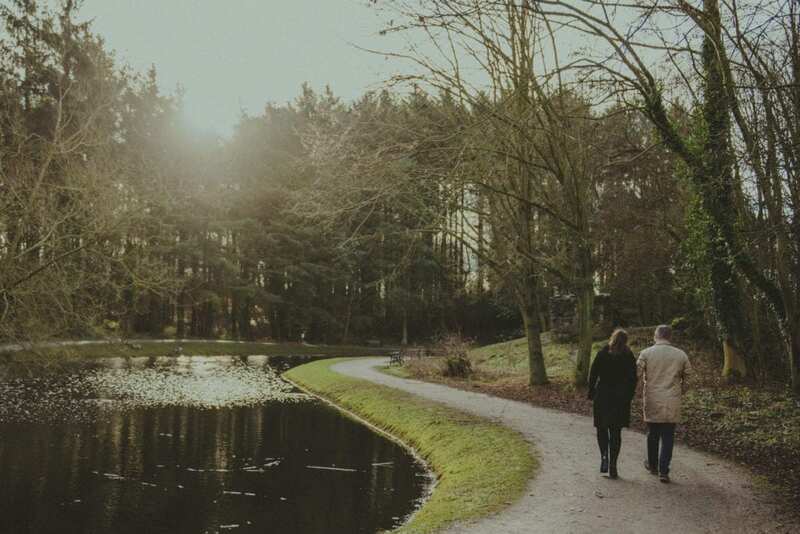 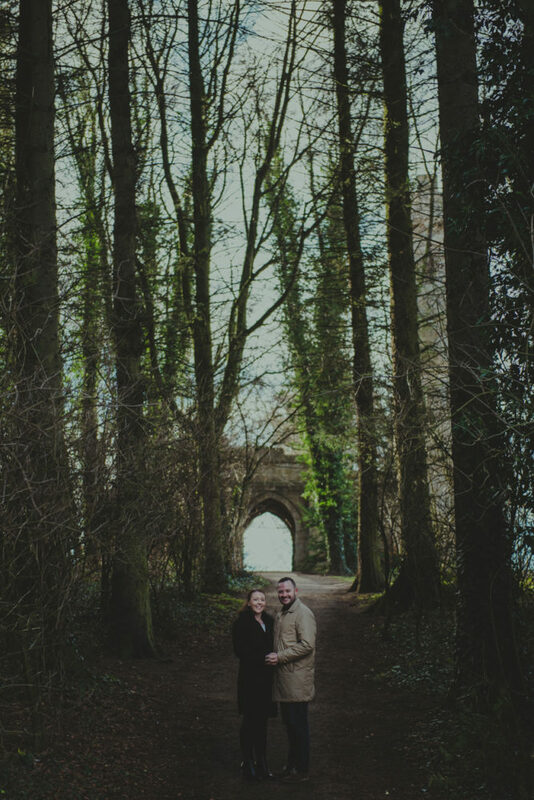 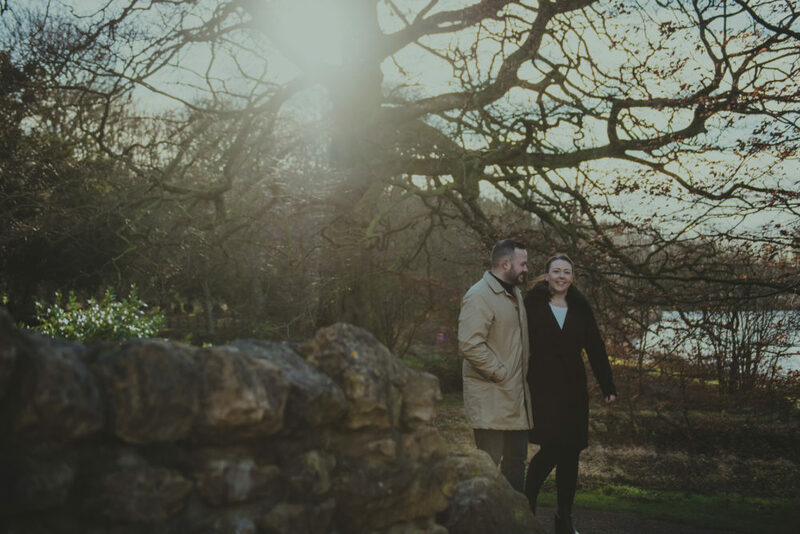 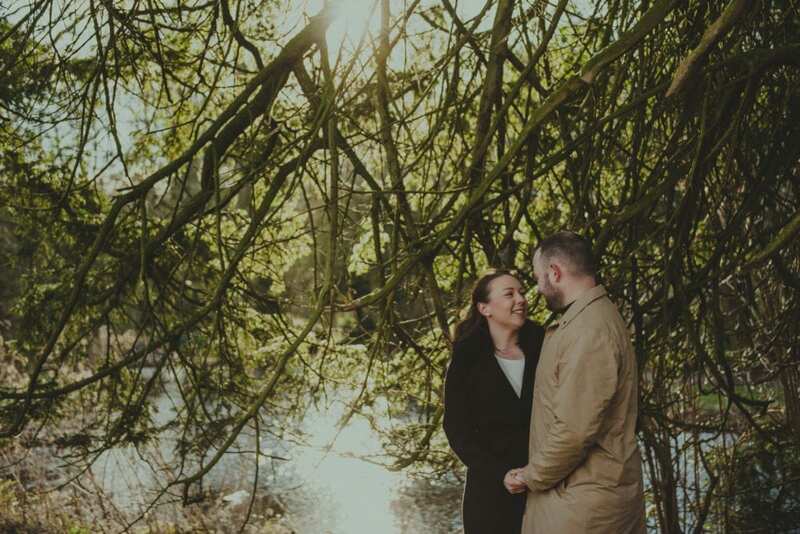 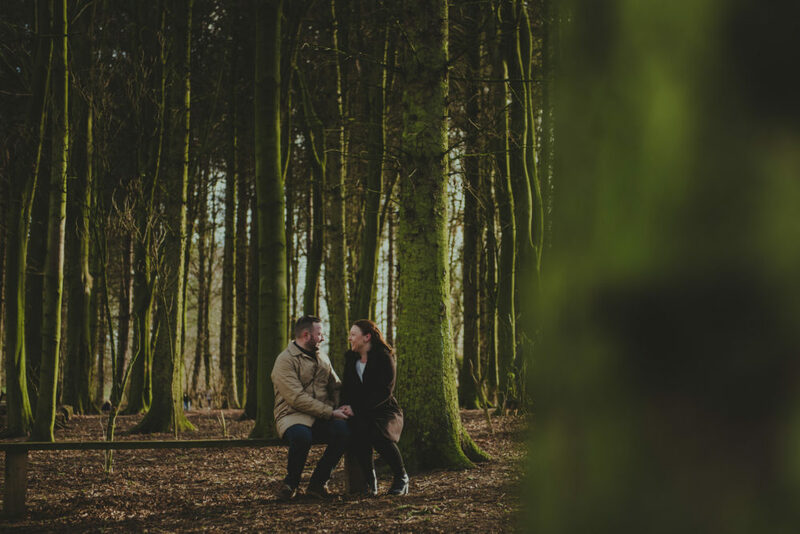 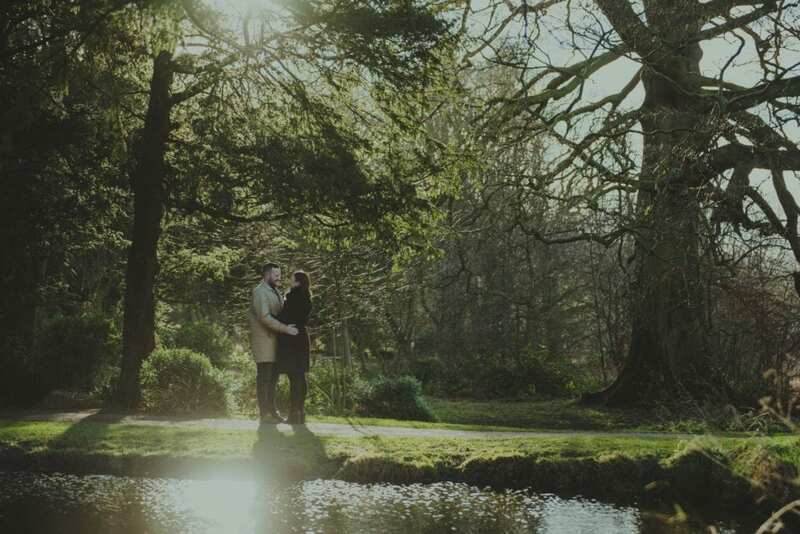 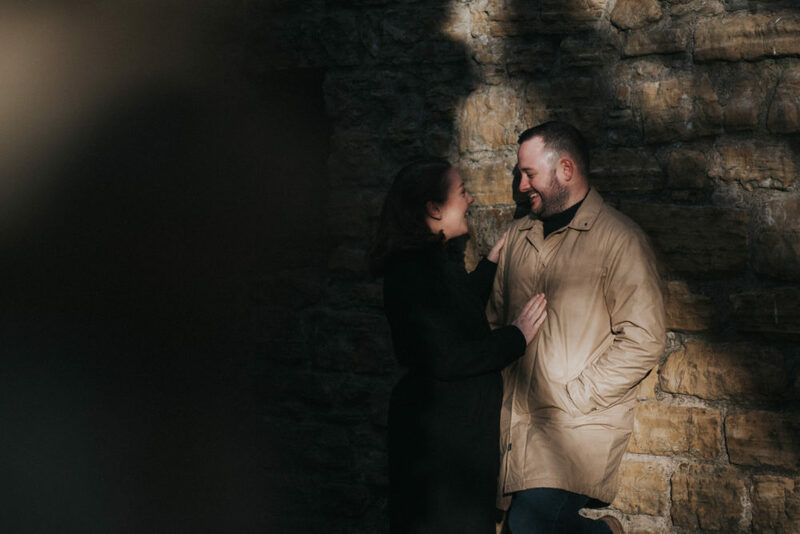 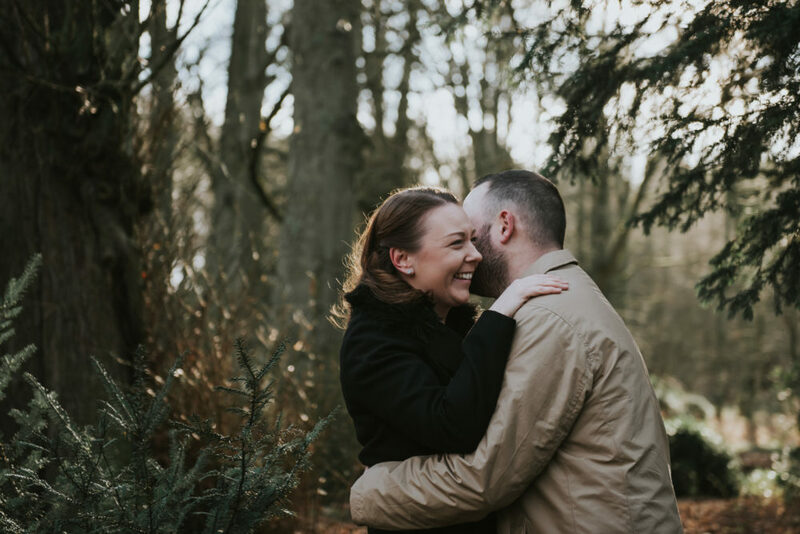 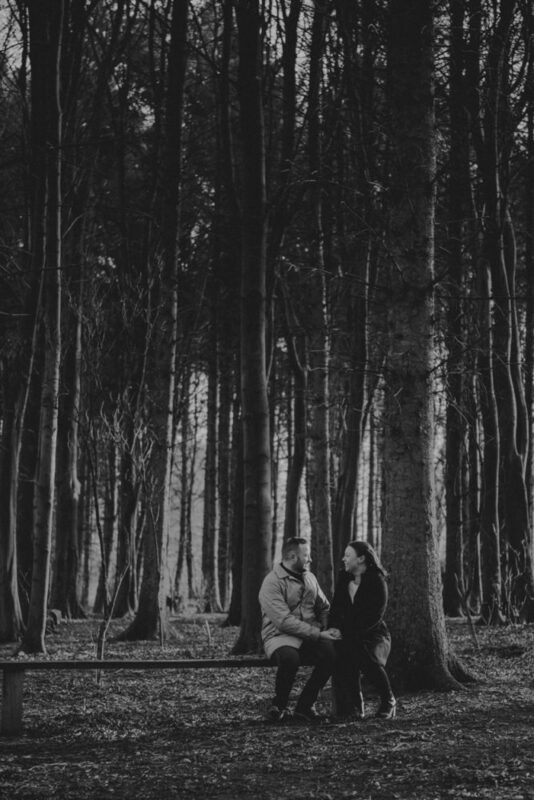 An absolute gorgeous pre wedding shoot in Hardwick Park with Sarah & Mark. 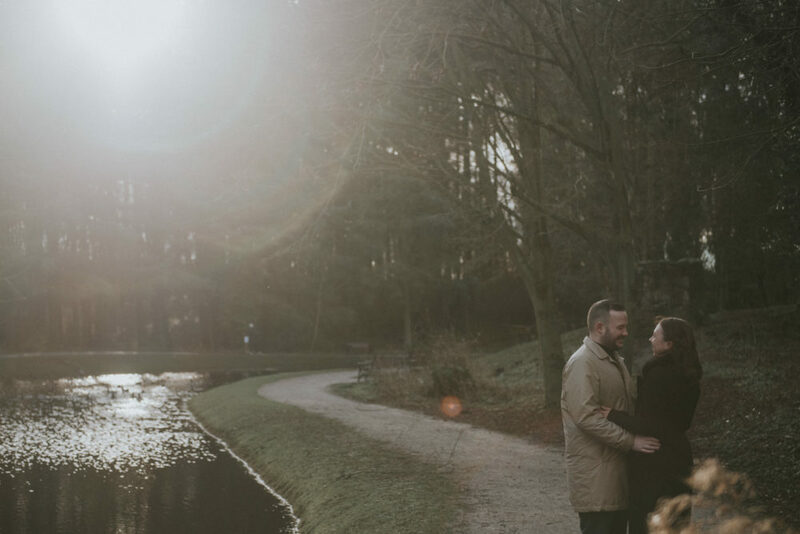 The weather leading up to it was looking terrible but on the morning we got some gorgeous light from the low winter sun. It was very cold and windy but with a little shelter we got some amazing pre wedding photography.